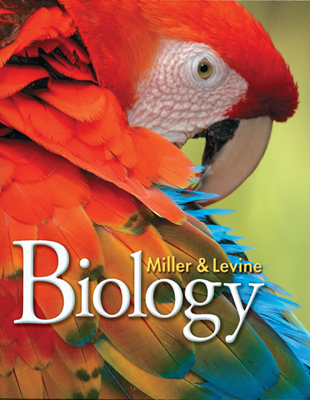 The new Miller & Levine Biology is here! 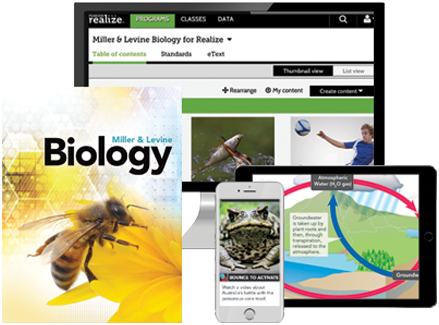 Developed by two preeminent biologists and passionate educators, Ken Miller and Joe Levine, this blended print and digital curriculum immerses students in biological inquiry. 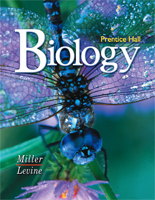 Students think, investigate, and talk about biology. 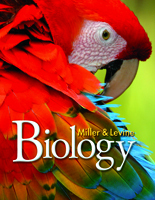 They interact with natural phenomena through problem-based learning, research, and lab experiments. 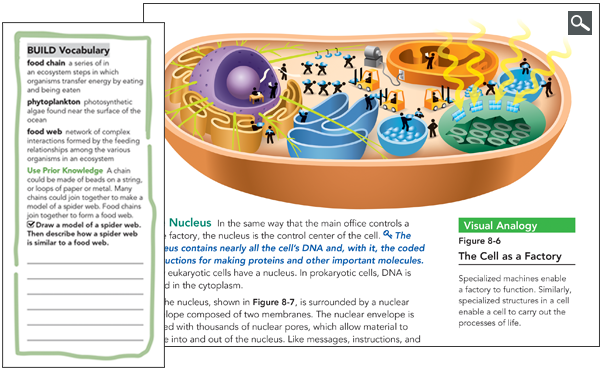 Authentic case studies and laboratory investigations drive inquiry-based learning. Students directly interact with science phenomena. 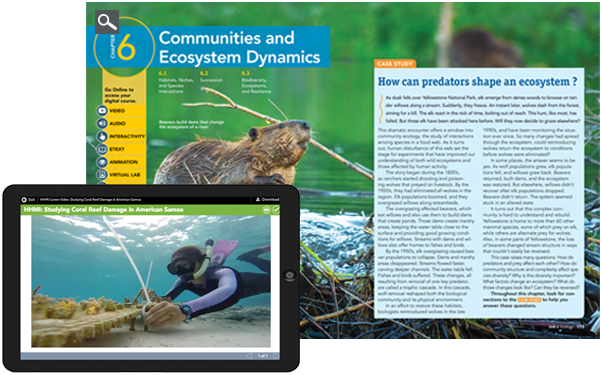 They engage in real-world problem solving, science and engineering practices, and data analysis. 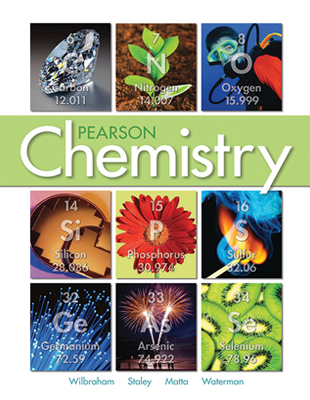 Science textbooks challenge many students. 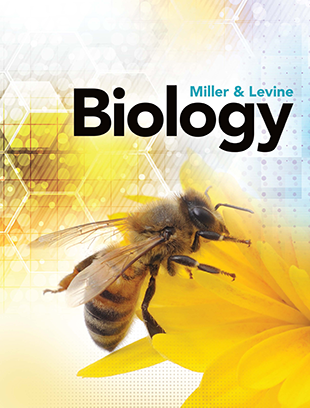 Miller & Levine Biology provides critical reading support, visual aids, ELD strategies, performance-based assessment and self-monitoring tasks to improve understanding and enjoyment. 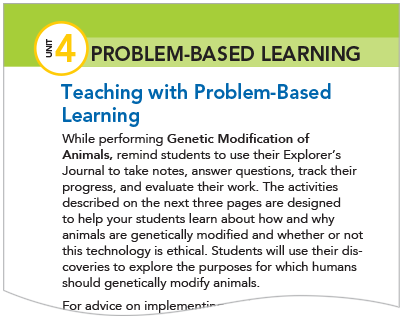 Problem-based learning inspires students to seek out solutions. Every unit focuses on a long-term problem that will engage students in analytical thinking, collaboration, and self-directed learning. A new CISD Instructional Model (Connect, Investigate, Synthesize, Demonstrate) creates a learner-driven environment based on 21st century competencies.